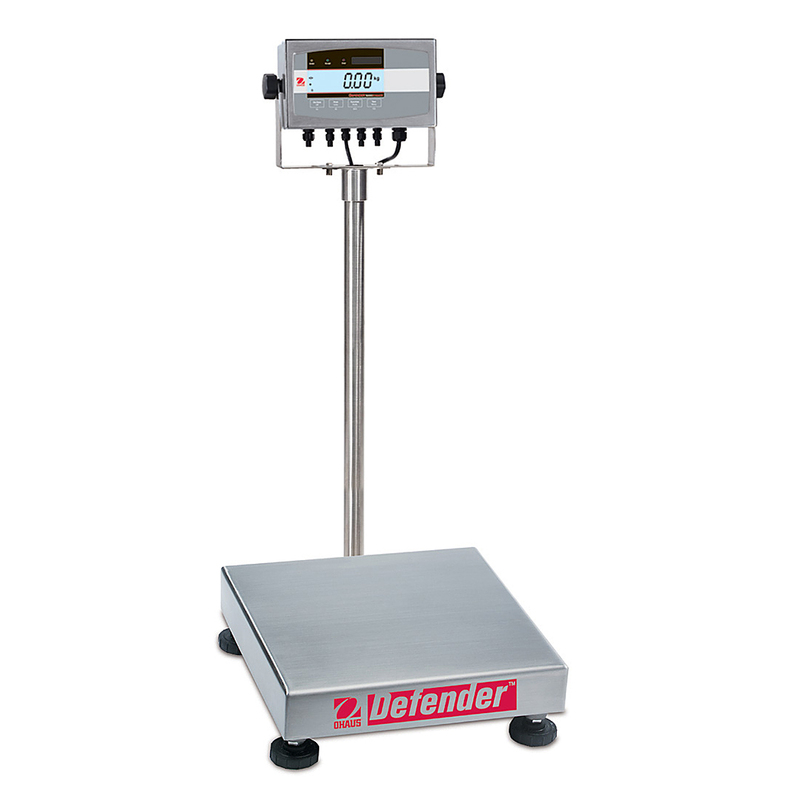 Spaceguard Ltd supply a range of bench weighing scales to suit product packing and counting applications. 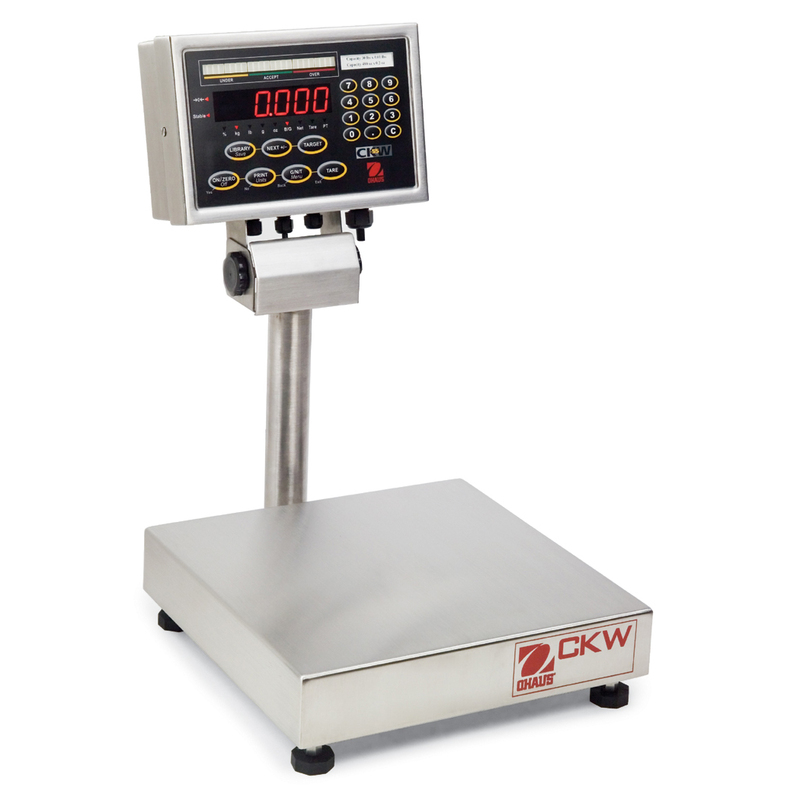 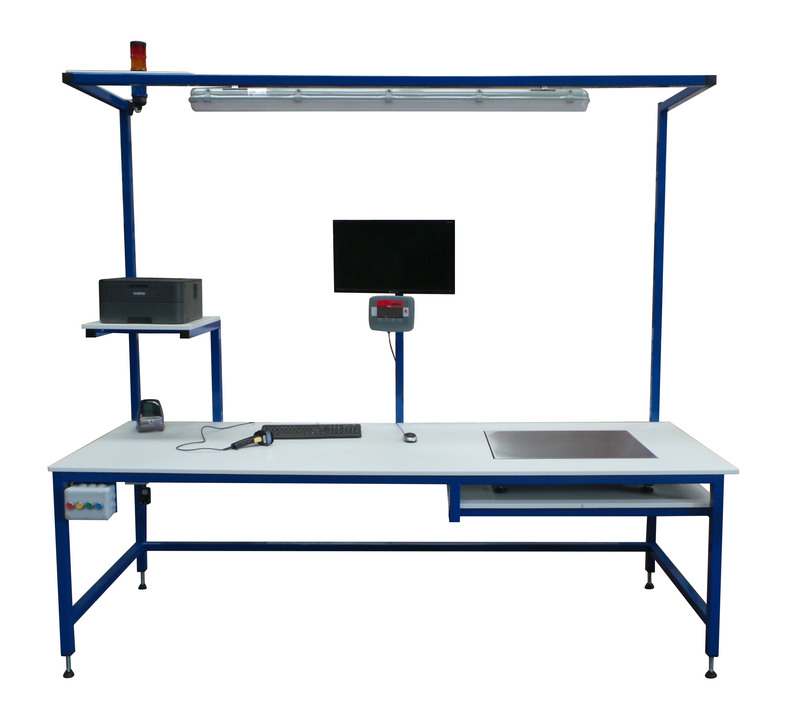 From simple bench scales to check weighing applications including printing & integration. 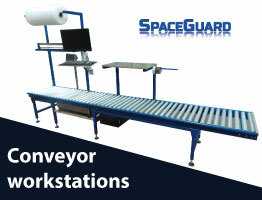 Spaceguard offers scales suitable for a wide range of industrial, warehouse and food applications. 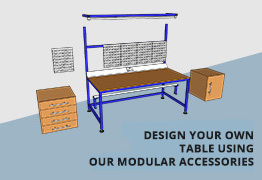 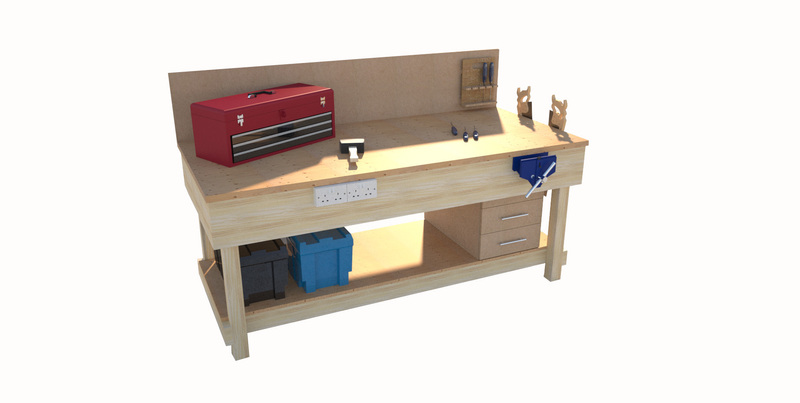 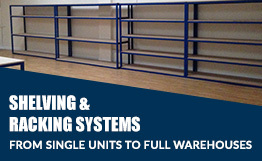 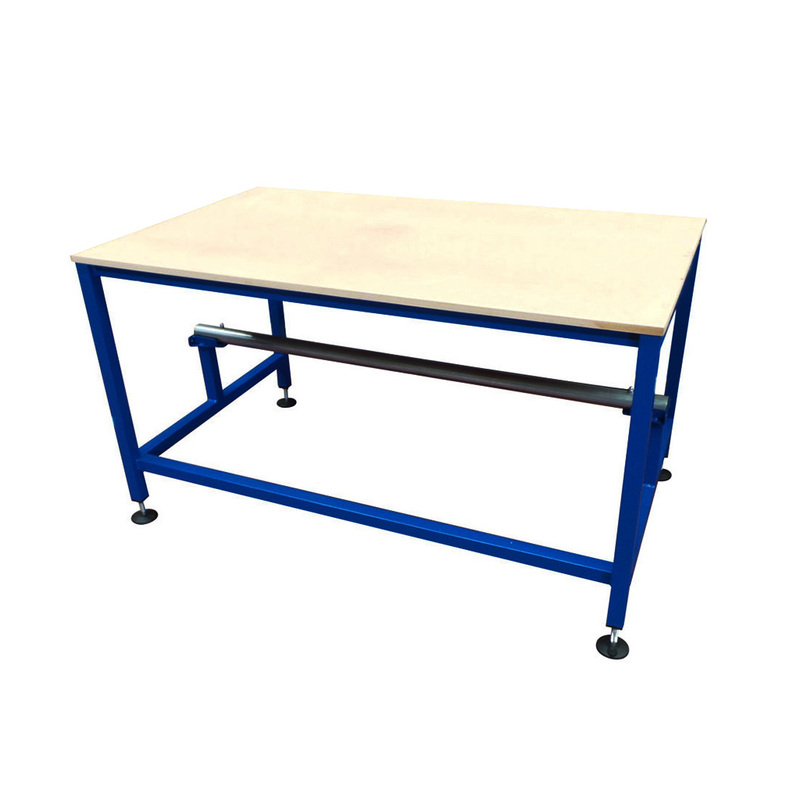 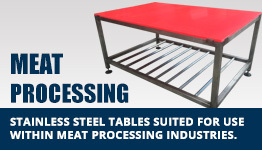 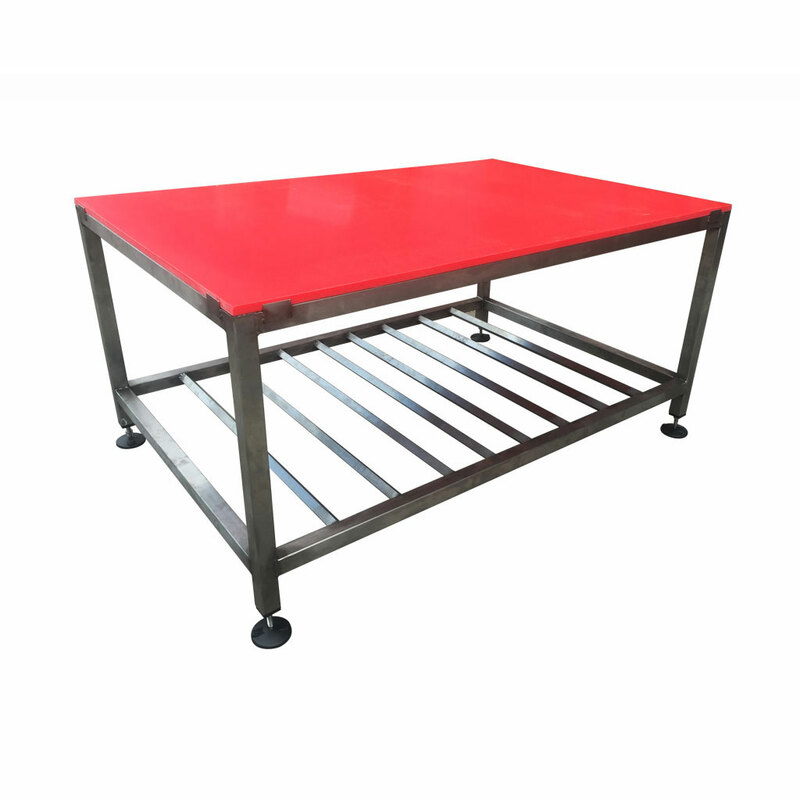 As stand alone unit or built into bespoke workstations or conveyors. 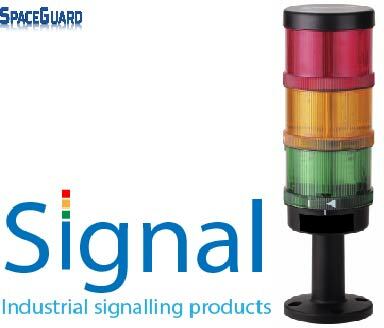 Please contact our experienced sales team by Phone: 01482 363445 or email:sales@spaceguard.co.uk. 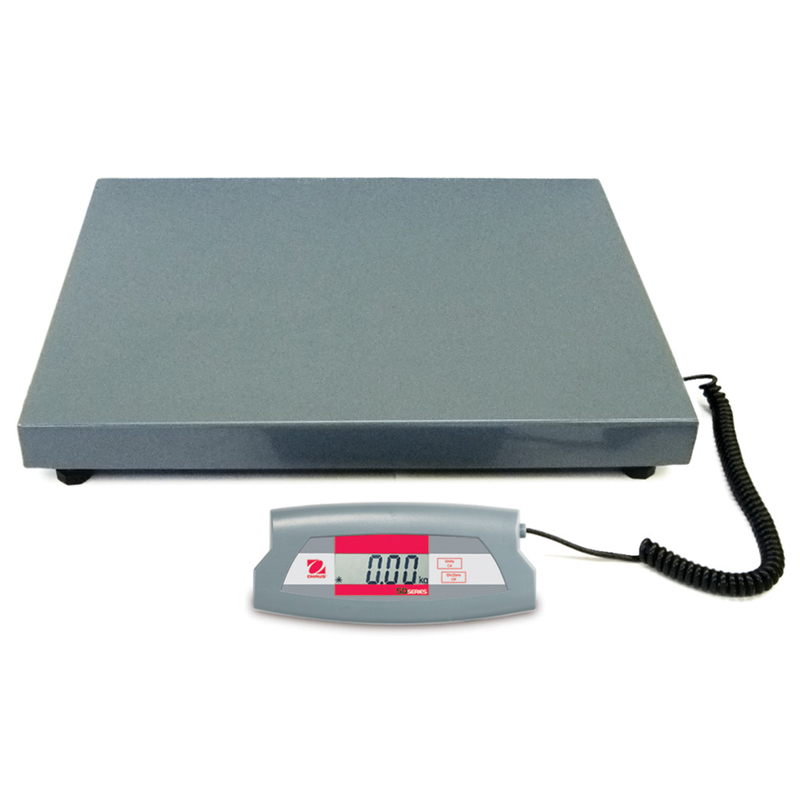 The OHAUS Defender 3000 Series line of bench scales is ideal for general weighing and simple counting applications in production, packaging, warehouse, inventory, shipping and receiving areas. 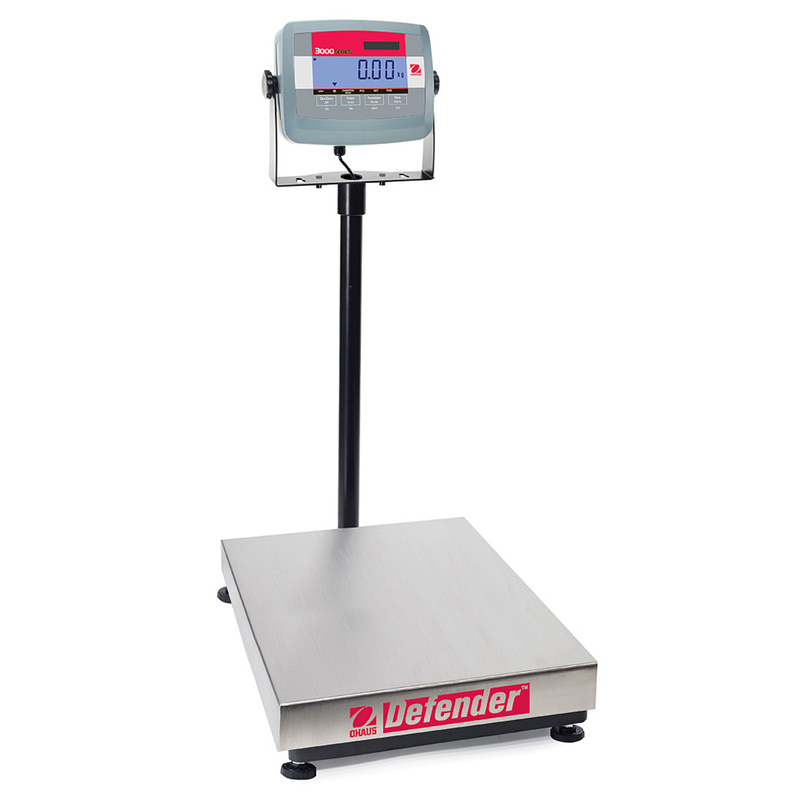 The Defender 3000 Series features a simple, yet rugged tubular-frame base design and indicators with tactile keys, backlit LCD display, built-in rechargeable battery operation and flexible mounting capabilities.